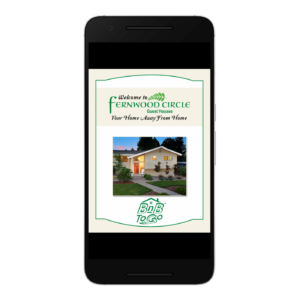 Our Guest Houses have a full-time virtual concierge to assist you on your smart phone before you arrive. 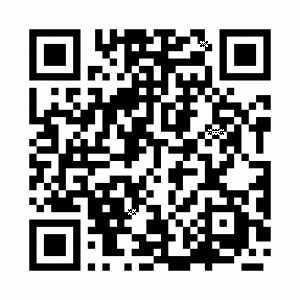 To find our Fernwood Circle BnB ToGo app for your mobile device, please search for BnB ToGo at the App Store, Google Play and Amazon, download app and enter code 1110 or scan in QR code below. Use our new iPad version. 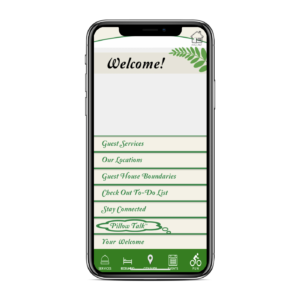 Use our BnB ToGo to tour our amenities, review our policies, discover the best places to shop, eat and play, check out breweries, local events, find an interactive map of Corvallis, and even meet the Mayor. Because your dreams matter™ we are proud to be the first to launch “Pillow Talk™, so our guests can read about pillow options and choose their own pillow. 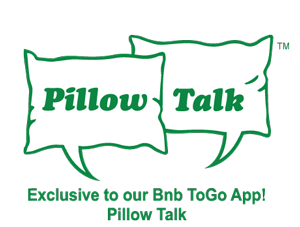 Use the order form in our BnB ToGo app to order your special pillow.